Bets are on for what will become the 800th film to be posted on OTSONY this month. With just 3 films left to go, as the total reached 797 at the end of 2012, the current favourite is W.E., a 2011 British romantic drama film co-written and directed by Madonna, starring Abbie Cornish, Andrea Riseborough, Oscar Isaac, Richard Coyle, and James D'Arcy. The film was a commercial failure, failing to globally earn a million dollars of its multi-million dollar budget, however it uses New York as a backdrop which gives it equal rights to the prestigious spot. W.E. tells the story of two fragile but determined women, Wally Winthrop played by Abbie Cornish and Wallis Simpson played by Andrea Riseborough, separated by more than six decades. In 1998, lonely New Yorker Winthrop is obsessed with what she perceives as the ultimate love story: King Edward VIII's abdication of the British throne for the woman he loved, American divorcée Wallis Simpson. But Winthrop's research, including several visits to the Sotheby's auction of the Windsor Estate, reveals that the couple's life together was not as perfect as she thought. Weaving back and forth in time, the film intertwines Wally's journey of discovery in New York with the story of Wallis and Edward from the glamorous early days of their romance to the slow unravelling of their lives in the decades that followed. 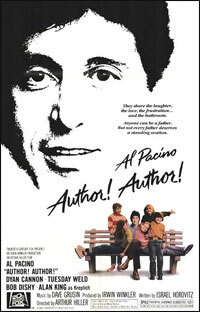 Other films set to be battling it for the 800th posting include the sequence Arthur 2: On the Rocks, Blast of Silence, the Al Pacino comedy, Author! Author! 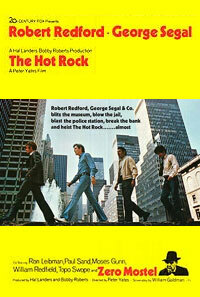 and the 1972 action comedy, The Hot Rock. Robert Redford stars as John Archibald Dortmunder, a former jewel thief just released from prison. 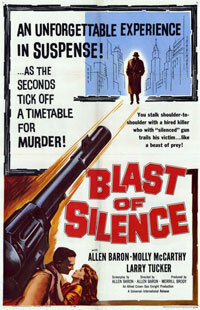 His brother-in-law, Andrew Kelp played by George Segal, recruits him to steal a diamond from a museum in New York City.